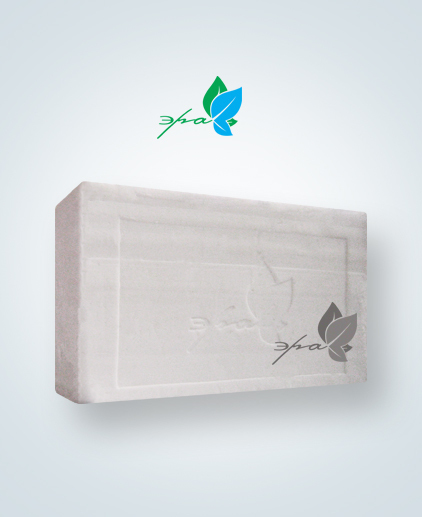 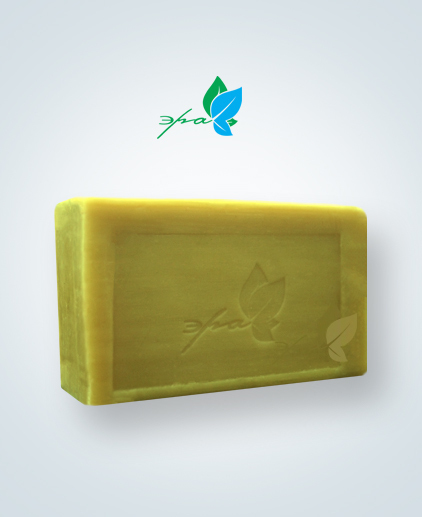 In our store you can buy high quality natural toilet and laundry soap directly from the manufacturer. 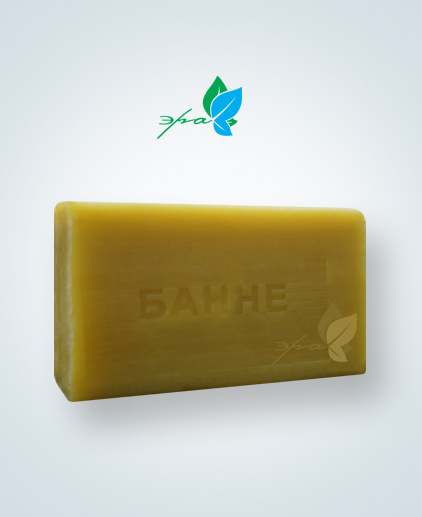 It is always a guarantee a good prices and timely deliveries.Only natural components are used as raw materials – the superior quality fat-containing substances of a vegetable and animal origin, tropical vegetable oils. 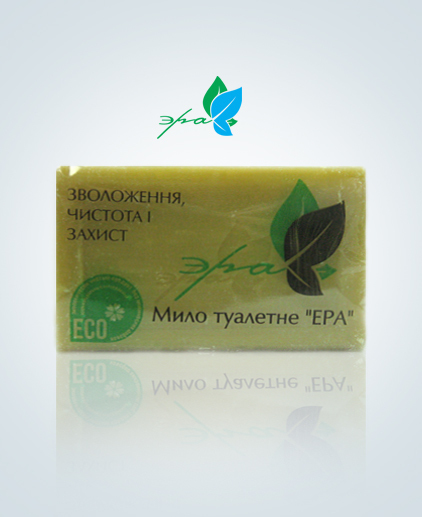 Only qualitative raw materials from the best Ukrainian producers and from foreign producers are used. 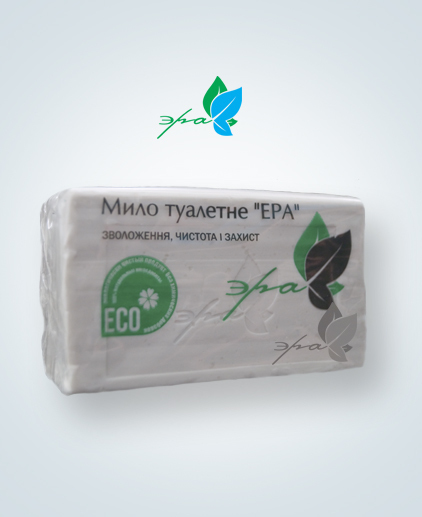 Fragrances for toilet soap are bought from known global manufacturers which deliver fragrances to such well known brands as Procter&Gamble and Iniveler.Production is equipped with automatic lines of CIS countries and the foreign companies’ production, and it has its own laboratory. 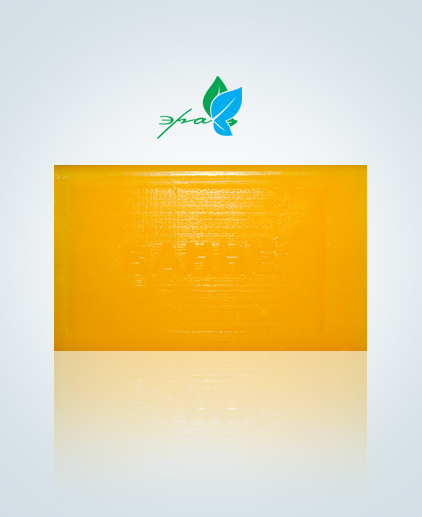 The modernization of the industrial equipment and the improvement of quality of the made production are carried out constantly.